Z plus Holograms a venture Of Divya Impex has built a formidable range of products such as Holograms, Labels, Stamping Foils & many more products which has contributed in preventing counterfeiting. We are the leading manufacturers of Holograms. 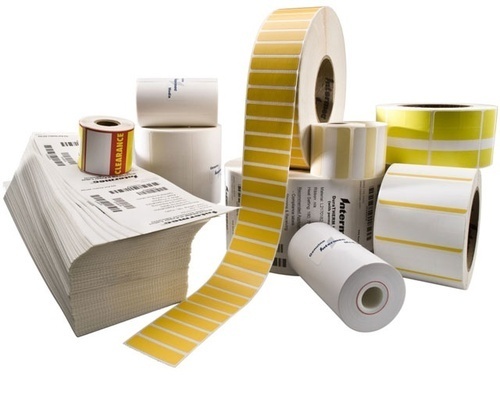 The multitude of products manufactured & supplied by us includes Hologram Stickers, Hologram Labels, Transparent Labels, Holographic Shrink Sleeves and other similar products that can be customized as required by the clients.